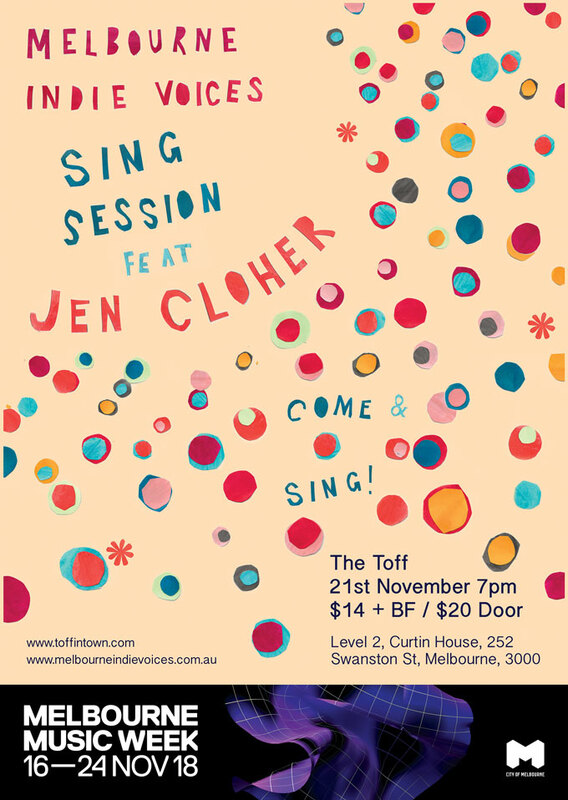 I designed this poster for the upcoming event with Melbourne Indie Voices. You might see it around town and you might be convinced to go along like I am! As part of the Illustration Nation series I will be running a free workshop for you to get inspred with ink. I share my practice with you and some interesting ways to use ink to convey emotion and colour. Come and join me! 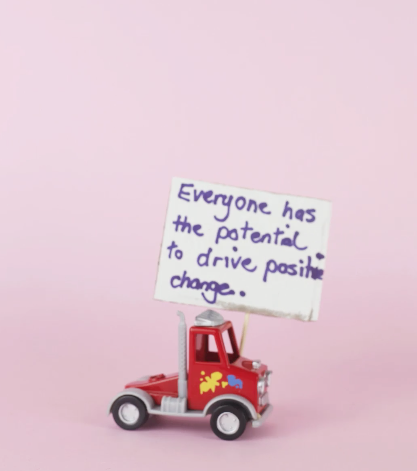 PlayUP – The Right to Have an Opinion and Be Heard, where kids can explore the United Nations Convention on the Rights of a Child in a playful way. This creative exhibition space celebrates the role of children in our community and provides a welcoming environment for families to engage in the rights and responsibilities of children through imagination, discovery, roleplay and fun. The exhibition features my animation 'Small Voices' which I created in collaboration with children who created protest signs for toys. You can see the full animation here. Opening Night September 1st, 6 pm - 9 pm! Feeling Into invites artists and viewers to participate in an exchange of lived human experiences, to share in seeing and being seen. This group exhibition spans a range of subjects and mediums, connected by each artist’s response to the concept of empathy. 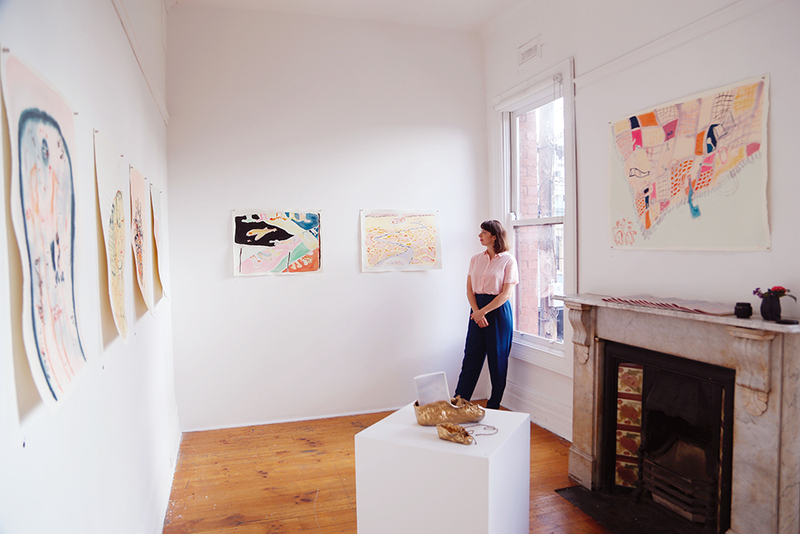 Artists include Alice Fennessy, Kathy Sarpi, Annalise Mayer, April JY Kim, Frances Cannon, Marley Myles, Nadia Insolia, Hilary Green, Laura Owsianka and Camille Thomas. I have started a new podcast called 'The Art of Childhood' which aims to discuss all the hoods: 'childhood', 'adulthood' and what has never changed. Does 'growing up' even exist?'. LISTEN SOON @theartofchildhoodpodcast on Instagram and Soundcloud. 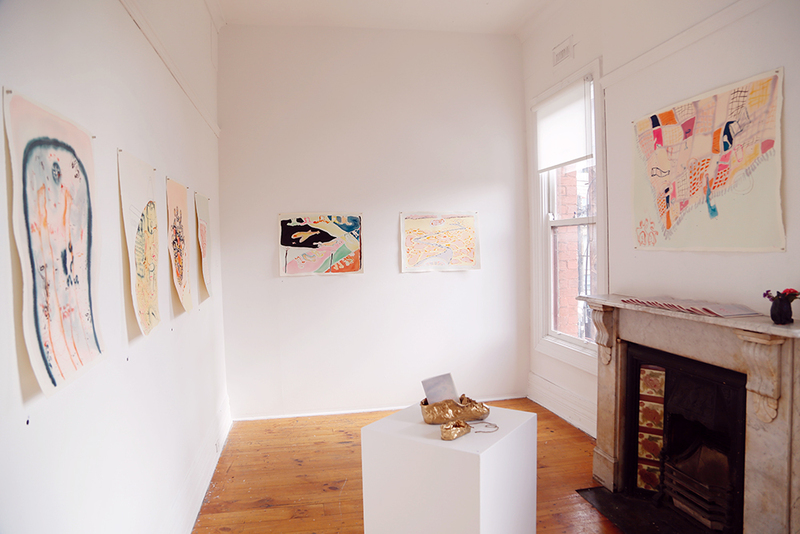 I am immensely pleased with the support I received for this solo exhibition and zine launch. Thank you all! Copies of my zine and some prints will be available in my shop soon. You can purchase prints through the VISCERAL 8 website . I did a little interview with the Guild of Objects before my animation workshop on the 15th of July. Check out the link above for more details. I tried to be honest - even about what I ate for break fast! ‘Childlike’ conjures up a perspective of childhood and filtered over adult experiences. The work puzzles over what the meaning of ‘childlike’ is and questions how we distinguish between child and adult worlds. Are they really all that different? I am delighted to be holding a special animation workshop at Guild Of Objects in North Melbourne. Check out there website to book your tickets - only 10 cosy spaces available. More than just age, Whitegoods delves into what it means to be an adult. Artists explore the transition into adulthood and question its absoluteness. The apex of life so far or the remains of the limbo of adolescence. To be remembered in milestones and marked by the mundane. Leave the dishes in the sink and join us as we try to figure out how we got here. My piece "Do I have to Carry it?" is currently showing from June 15th to 27th 2017.